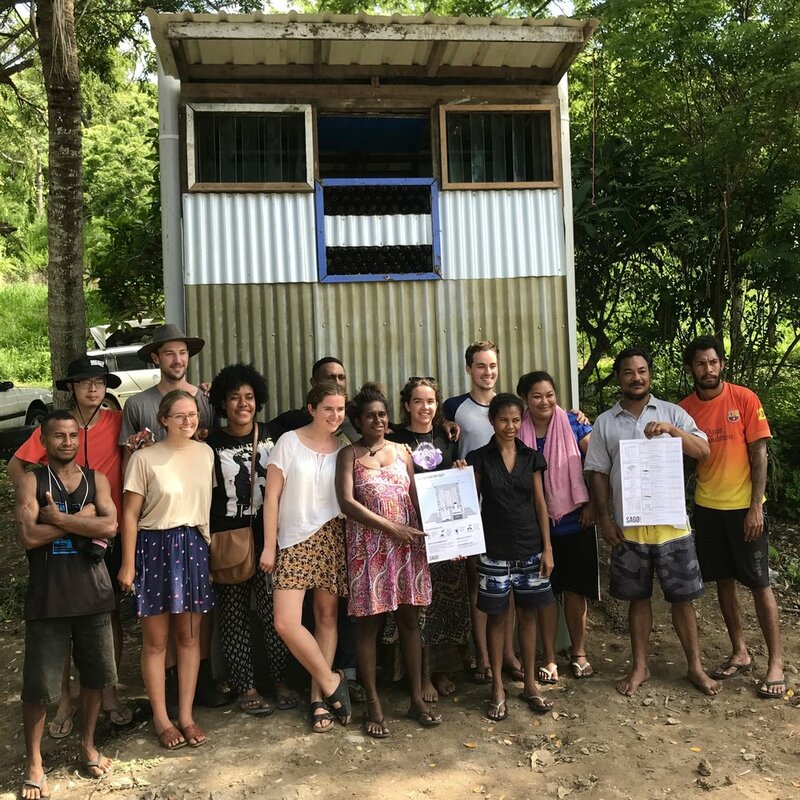 When a community stands to gain from an intensive collaboration with a larger team, Sago Network undertakes its community development work in collaboration with university students as part of the Sago Studio programme. Since 2011 Sago Studio Programmes in the field have worked in partnership with local communities to collaboratively research, plan, design and construct a series of projects to address sanitation and water access challenges being faced by communities. For communities, Sago Studio aims to provide capacity-building opportunities for communities who build project ownership and on-going maintenance skills by actively driving and participating in each project experience. 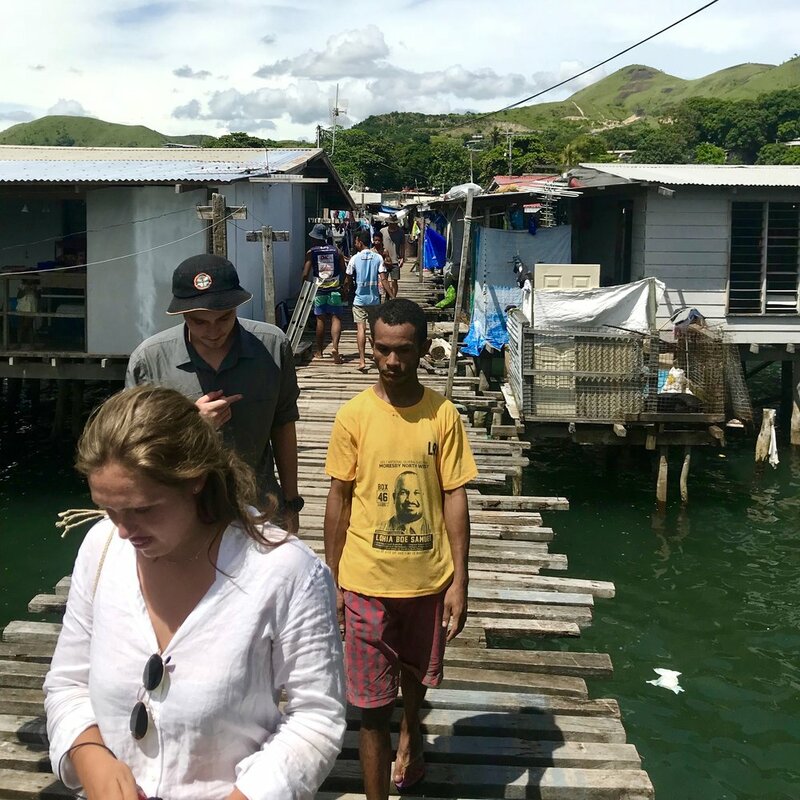 For students, it is a unique opportunity for cross-cultural learning between Australian and Papua New Guinean students and the communities who host the project. The in-field project process often employs a mixture of traditional local craft and imported building culture and proves to be a formative experience for team members. For details on an upcoming Sago Studio, please refer to the Sago Studio 2019 tab.